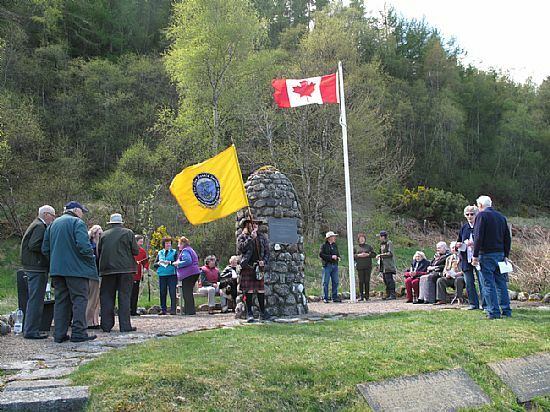 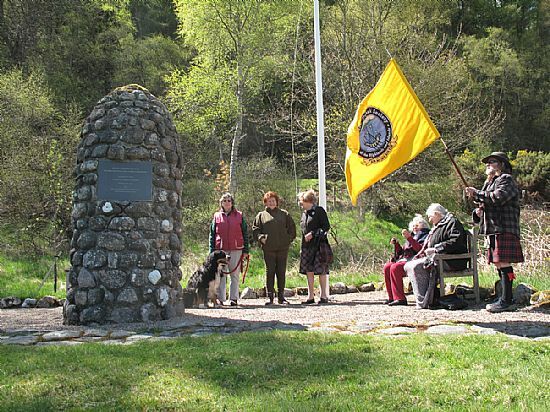 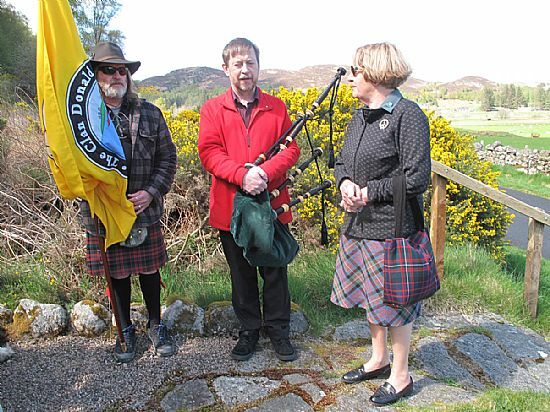 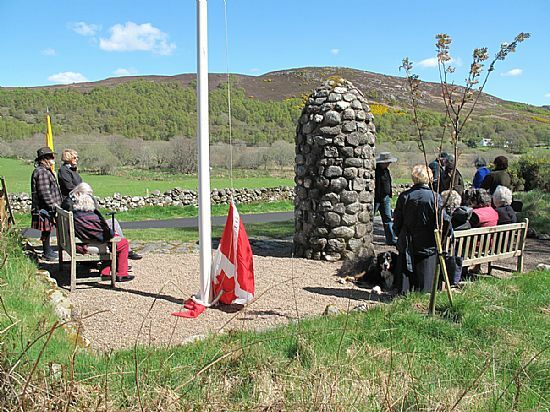 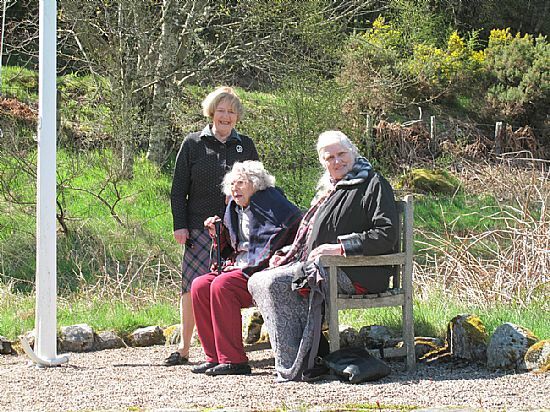 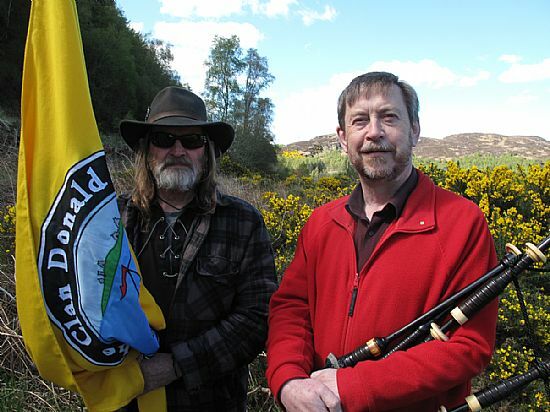 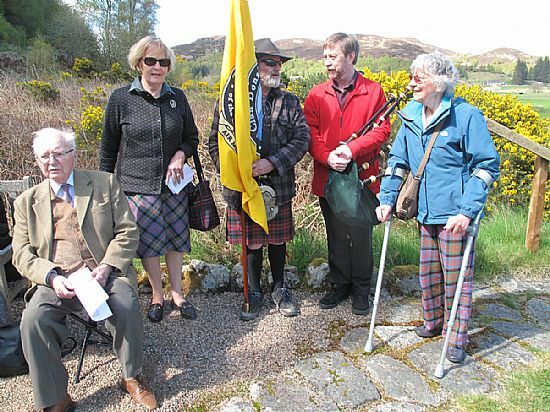 The raising of Canadian flag at the Sir John A Macdonald cairn in Rogart, which was followed by a tea and a short slide show of images taken over the years. 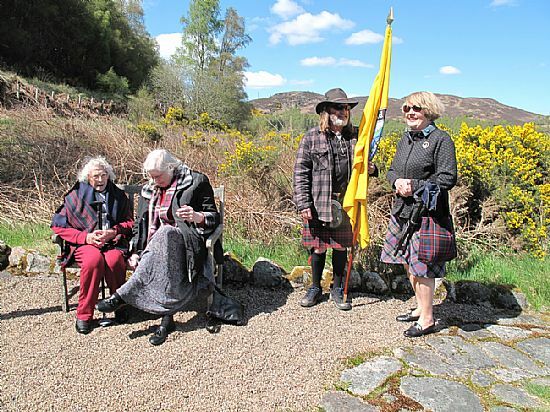 Photographs courtesy of Alaine Macdonald. 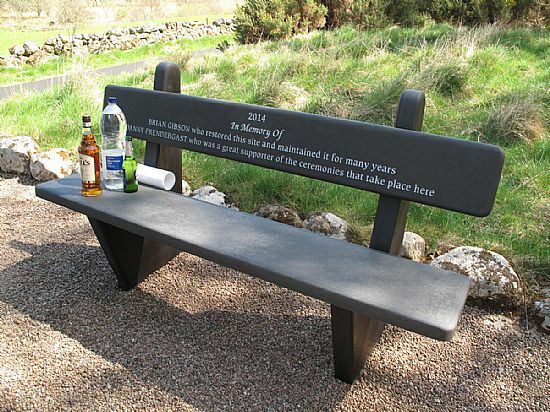 So, that's where the toasts came from!